With his film star looks, flamboyant conducting style and complicated private life, Leonard Bernstein is remembered as one of the great musical figures of the 20th century. In this, his centenary year, some of Bernstein’s major classical works will be performed at venues across London, beginning with an all-day programme of concerts, film and conversation at the Barbican next week. The culminating concert will be a rare performance by the BBC Symphony Orchestra, with soloists, of Bernstein’s Songfest from 1977, the overture from his 1956 musical Candide, and Serenade, a concerto for violin written two years earlier. 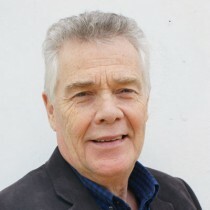 Former protege David Charles Abell, who has lived in the UK for the past 22 years, will take up the baton. Abell first met Bernstein when he was a 13-year-old chorister taking part in the original performance of the maestro’s Mass, commissioned by Jackie Kennedy to mark the opening of the John F Kennedy Centre in 1971. It will be revived at the Royal Festival Hall in April, under the direction of Southbank Centre artistic director Jude Kelly and conductor Marin Alsop. Ten years on, by which time he was 23 and musically accomplished, Abell was drafted in to play jazz piano for another performance of Mass. “Being now grown up, I got to know Lenny better and he invited me to help him edit and clarify his musical scores, because surprisingly a lot of his work hadn’t been published, including Mass, Candide and West Side Story,” he says. 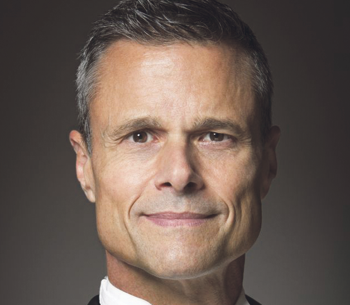 Abell is particularly excited to have the opportunity to conduct his song cycle Songfest, which has 12 movements and requires six soloists and a large orchestra. “It is a collection of great American poems set to music, celebrating the diversity of American culture, using many different musical styles. I regard it as an important work in Bernstein’s oeuvre because every one of its 12 movements broke new ground,” he says. In his art as in his life, Bernstein embraced diversity, having grown up in Massachusetts as the son of Jewish immigrants surrounded by the trappings of Hebrew culture, which later informed many of his compositions. 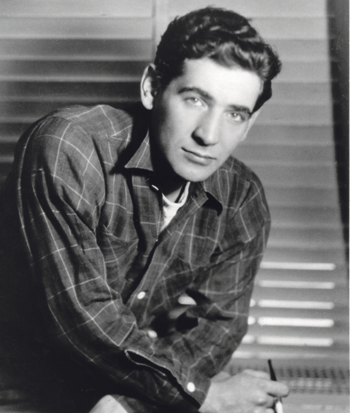 Unusually for a serious composer, Bernstein was equally smitten with musical theatre, and scored a succession of Broadway hits in the 1930s and 1940s including On the Town, Candide, Wonderful Town and West Side Story. His professional life may have appeared to outsiders as one triumph after another, especially for Bernstein the orchestral conductor. But he faced myriad setbacks and frustrations, especially as a composer. 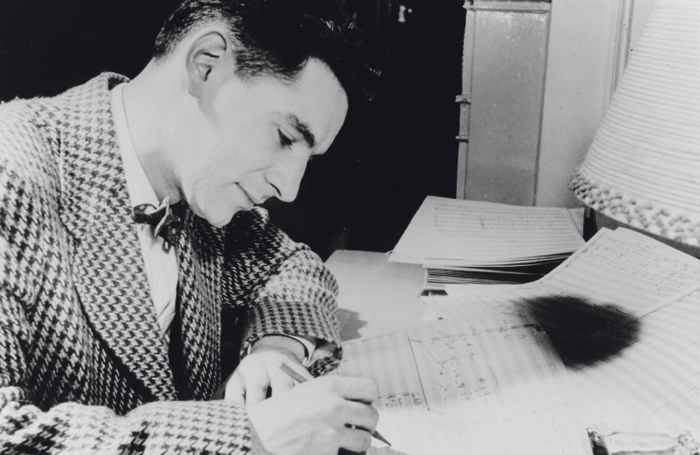 Because of Bernstein’s manic schedule, he found it difficult to allocate sufficient time to composing. There were also problems with his musicals. Lillian Hellman’s unwieldy book for Candide was later rewritten by Hugh Wheeler, and Bernstein’s last musical, 1600 Pennsylvania Avenue, closed after seven performances in 1976. Bernstein’s appetite for diversification certainly seems to have rubbed off on Abell, who relishes the world of musical theatre just as heartily as he enjoys conducting opera and the great classical repertoire.